It’s a doodle, essentially, without the burden of having to put pencil to paper. Modified background spites found here, here and here. 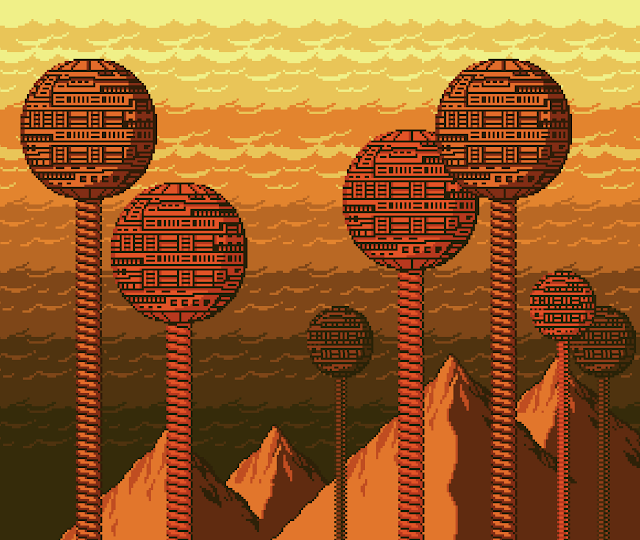 And more of whatever you would call this, pixel-pushing or whatever, here.